Established in 2005, iDeal is an online payment processor originating from the Netherlands. The payment solution, which is based on online banking, is owned and managed by Currence, an organization which was introduced on the initiative of eight leading banking institutions in the Netherlands. iDeal can be used to make purchases from online merchants but its popularity among casino players in the Netherlands has greatly increased in the last few years. Most web-based gambling providers which accept Dutch players have already added iDeal to their lists of supported payment methods. Being an e-commerce payment system, iDeal operates on the principle of online banking, which means Dutch players can use it to make direct online transfers from their own bank accounts to the accounts of their web-based casinos of choice. It is important to mention players are not required to register an account in order to use iDeal as a deposit method. Verification is not necessary, either, which certainly renders iDeal a flexible, prompt and convenient method of payment. There are, however, two things players need to take into account. In order to deposit with iDeal, one needs to have a personal bank account and use online banking from a Dutch bank affiliated with this payment processor. At the present moment, iDeal is affiliated with ten leading banks, operating in the Netherlands – ABN AMRO, Bunq, Knab, RegioBank, Triodos Bank, ASN Bank, ING, Rabobank, SNS Bank, and Van Lanschot. Transferring funds with iDeal is quite simplified and exceptionally secure. Dutch players with online banking accounts at one of the affiliated banks should click on the iDeal logo and select their banking institution. Afterwards, they will be redirected to the online banking page of their own bank where they should enter the transaction details along with their bank account numbers. The payment is confirmed via a Two Factor Authentication code which acts as the depositor’s digital signature. The funds are transferred from the player’s account in real time so they can engage in their favorite casino games right away. What’s more, the service can be used to transfer funds from bank accounts to debit cards or e-wallets like Neteller and Skrill. What further adds to the flexibility of this payment method is its compatibility with mobile devices. You can boost your online casino balance while on the go as long as you install your affiliated bank’s mobile banking application on your smartphone or tablet. Mobile deposits with iDeal are carried out the same way as the transfers initiated via desktop computers. Thousands of Dutch players have adopted iDeal as a deposit method and there is a good reason why – since iDeal is based on online banking, it poses as a familiar, hassle-free and safe payment solution. 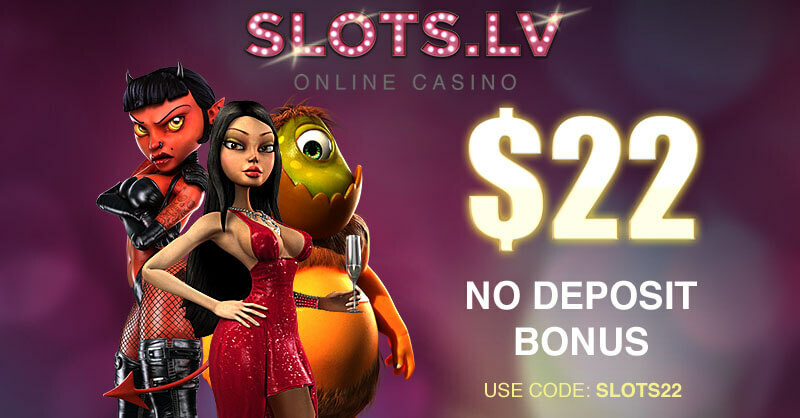 In order to initiate a deposit via iDeal, players must log into their online casino accounts and head to the Cashier section. When the player picks iDeal as their preferred deposit method and selects their affiliated bank, they will be automatically redirected to its online banking page where they need to fill in the amount they want to transfer, specify the currency, enter their banking details and confirm the transaction. 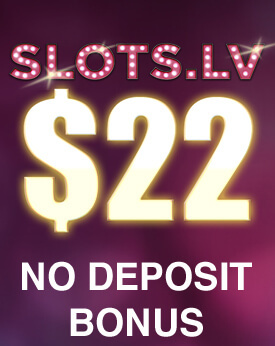 Once done with that, the player will have the funds in their casino account in a matter of seconds as iDeal deposits are transferred immediately. 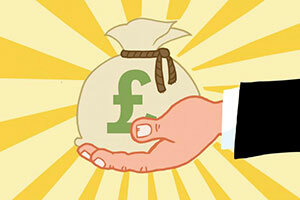 In most cases, transfers with iDeal do not involve any fees. 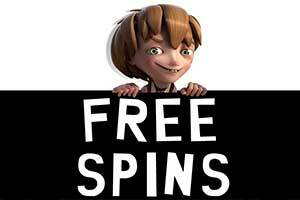 However, it is recommendable to become acquainted with your online casino’s terms and conditions in advance just to make sure you will not be charged a fee. Most affiliated banks do not charge fees on transactions initiated via iDeal. However, some banking institutions may charge players a nominal fee for their iDeal deposits. One drawback of choosing this payment method is that it is impossible to use to withdraw your winnings. 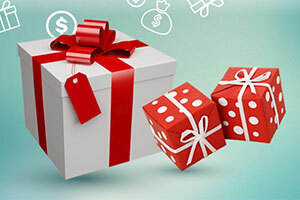 Players, who deposit via iDeal typically opt for bank transfers to process their withdrawals. iDeal is regarded as a reliable and safe payment solution mostly due to the fact it functions merely as a gateway for depositing. Transactions are carried out in confidence between the players and their banking institutions. One is not required to share any personal or financial data with third parties when using this method. In fact, using iDeal is as safe as paying for an online purchase through your online banking account. It certainly is not difficult to see iDeal has plenty of advantages to offer. Players, who choose iDeal as their method of payment can rest assured their deposits will be carried out in a safe manner. 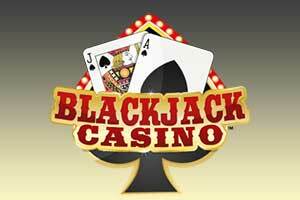 More importantly, they can fund their casino accounts anonymously as there is no need to disclose their personal and financial details to third parties. 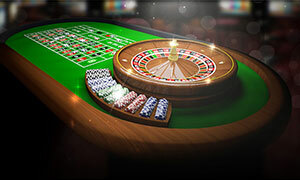 Most established online casinos, which accept players from the Netherlands support iDeal as a payment method and do not charge fees on deposits, carried out with this payment processor. 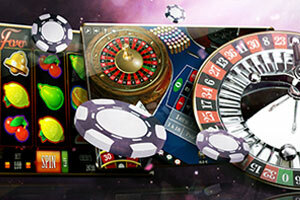 Gambling enthusiasts are not required to register at iDeal or verify their identity in order to use the service. In addition, deposits conducted with iDeal are processed immediately which further adds to players’ convenience. 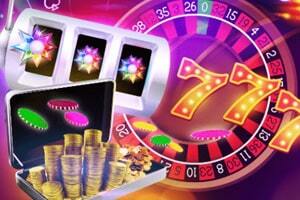 After completing several simple steps, you will be able to start playing for real money. Moreover, iDeal allows for depositing on the move via portable devices such as tablets and smartphones. Compared to other payment methods, iDeal has relatively few disadvantages. Needless to say, one of the biggest obstacles players face is that this method is available only to those, who have opened an account at a Dutch bank, affiliated with iDeal. Another disadvantage results from the fact only deposits can be processed with iDeal. 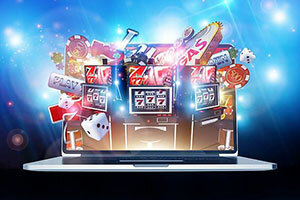 If you want to withdraw the winnings you have accumulated at your favorite online casino, you will have to choose another payment solution, such as a bank transfer. On that note, it is worth mentioning deposits with iDeal are impossible to reverse. When a player approves a deposit via online banking, the funds are deducted from their bank account right away. 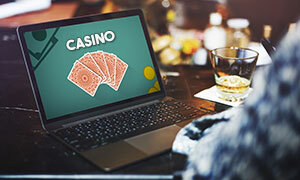 iDeal poses as a hassle-free and secure method of payment allowing players from the Netherlands to make deposits to web-based casinos in a time-efficient manner. The payment solution is highly regarded by players due to its affordability since most web-based gambling providers do not charge fees on deposits, carried out via iDeal. 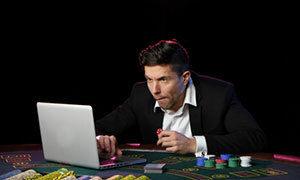 As the method is quickly gaining in popularity, the number of reputable online casinos accepting it as a payment solution continues to increase.